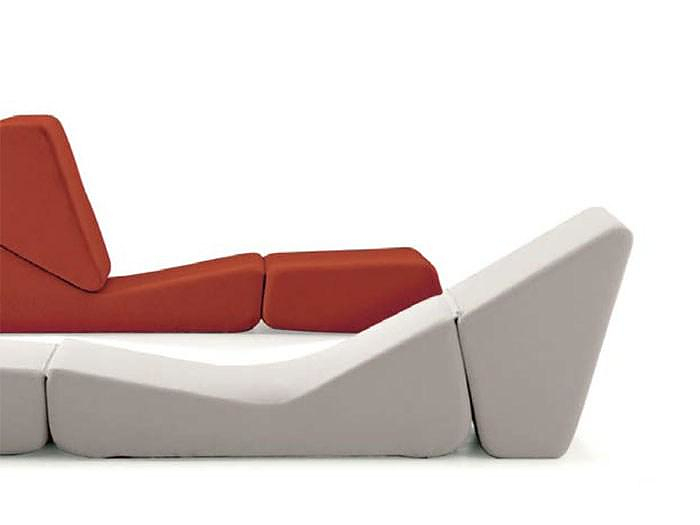 HomeBlogHome DecorGaleotta Sofa Bed by BBB Bonacina. 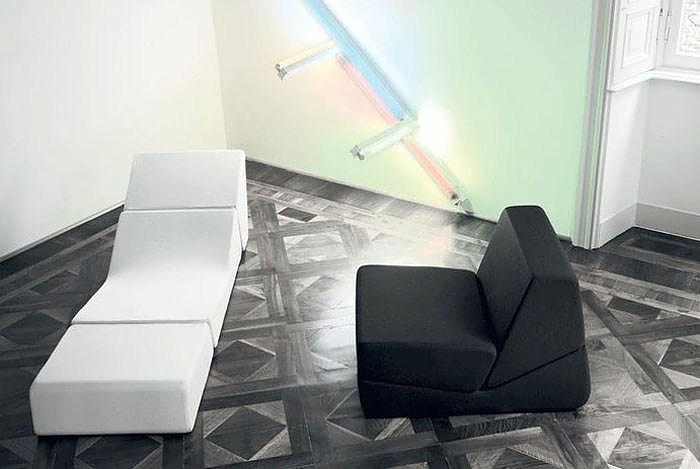 The Galeotta Sofa Bed by BBB Bonacina is a contemporary design armchair that can be transformed with simple movements into a chaise lounge, or a comfortable daybed. It was designed in the 60s by legendary designers De Pas, D’Urbino e Lomazzi and more than 50 years later it remains absolute classic with an everlasting modern allure. 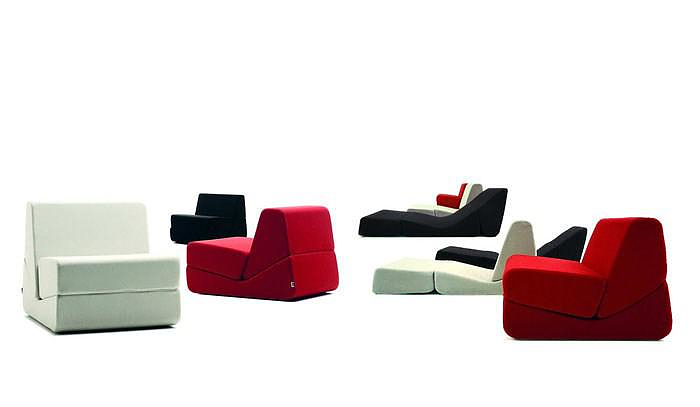 It is made of three polyurethane foam pieces with different shapes, joined together by a removable fabric cover. 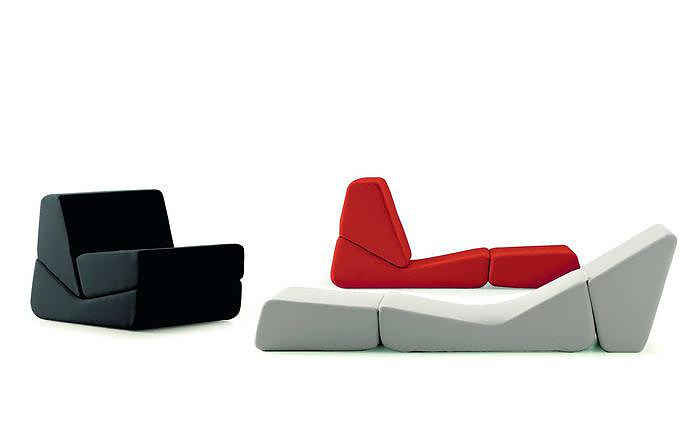 By unfolding the polyurethane pieces it is effortlessly retransformed from armchair to chaise lounge and from chaise lounge to daybed. The Galeotta Sofa Bed is an ideal living room furniture that combines style, functionality and the unique appeal of a timeless classic. Marea Carbon Fiber Lounge Chair by Jules Sturgess. FF1 Armchair by Fox & Freeze.